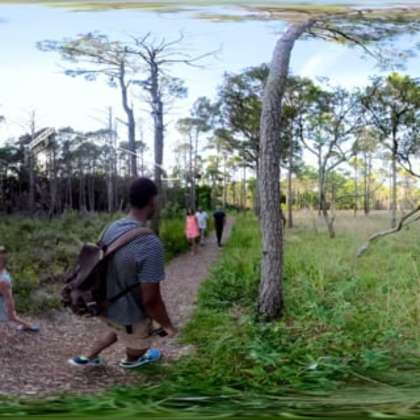 See 360 degree virtual views of Carolina Beach attractions and activities. 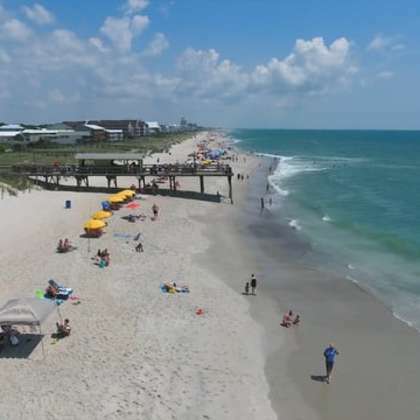 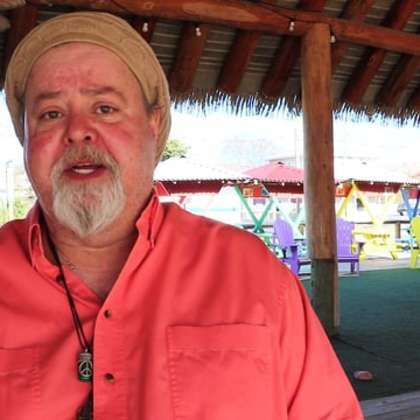 Get an overview of Carolina Beach with these three videos about the destination, insider tips and beach safety/accessibility. 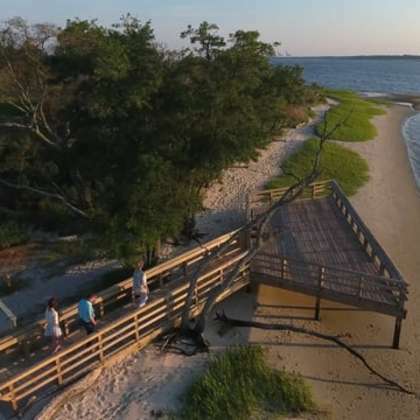 Get a birds eye view of Carolina Beach with these drone videos. 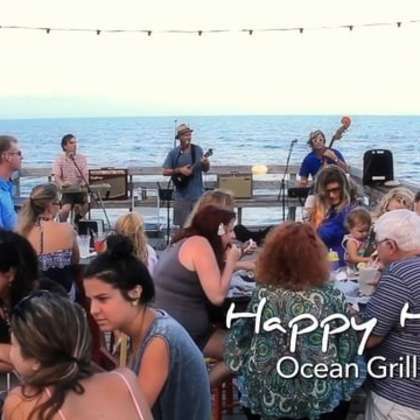 Get a sneak peak at the many signature and seasonal events happening in Carolina Beach. 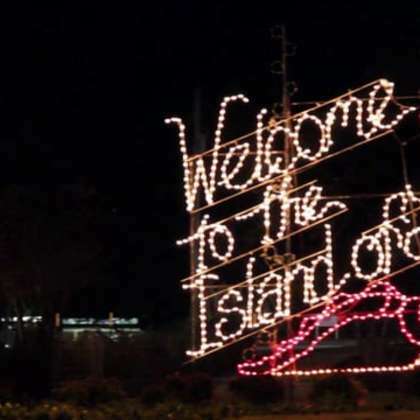 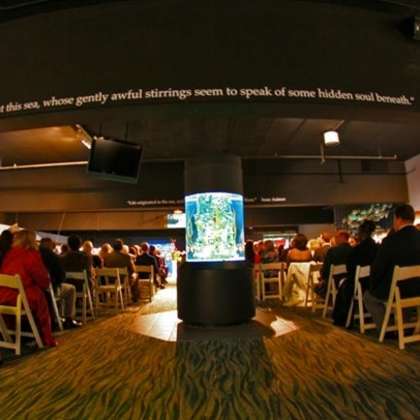 Learn about attractions, landmarks and other things to see and do that are unique to Carolina Beach. 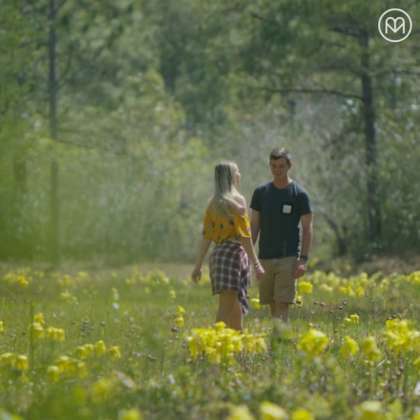 See where the water takes you and view these GoPro-style videos to experience a variety of Carolina Beach adventures and activities first-hand. 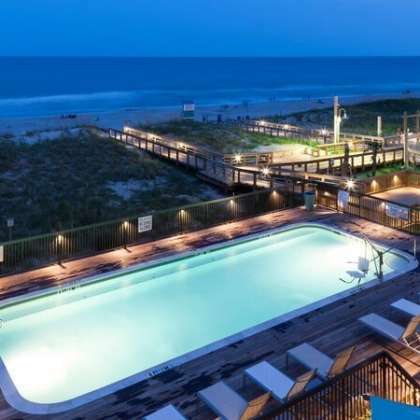 Hear what fans and locals like most about Carolina Beach. 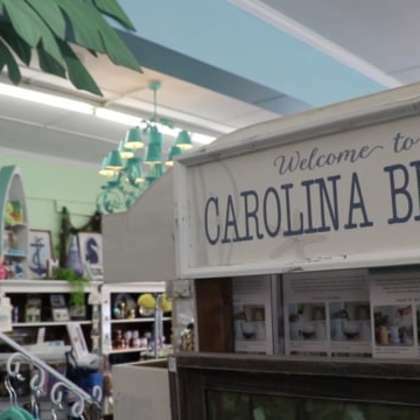 Hear locals share quick tips on their favorite things to do and see in Carolina Beach.